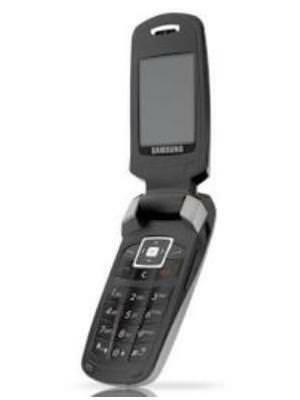 The dimension is 94 in height, 46 width, and 17 mm of thickness. 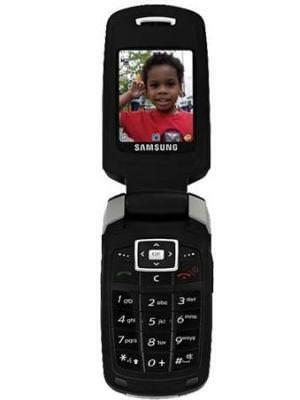 The Samsung SGH-T619 packs a 1.3 megapixel camera on the back. 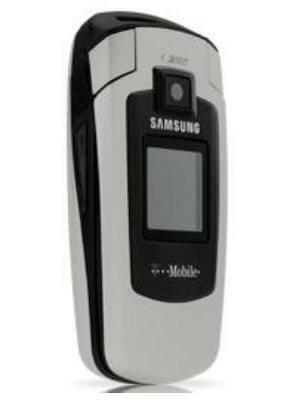 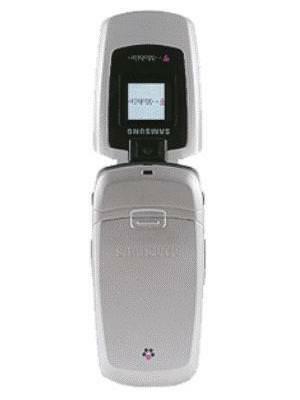 What is the price of Samsung SGH-T619? 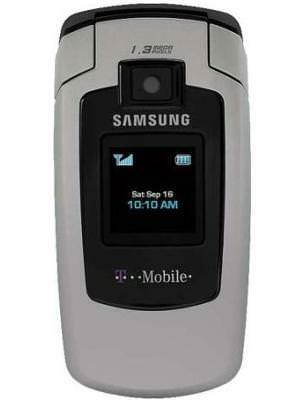 What is Samsung SGH-T619's memory capacity? 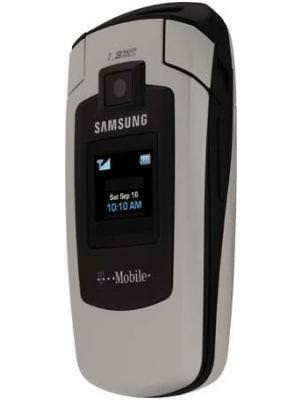 What camera resolutions does Samsung SGH-T619 feature? 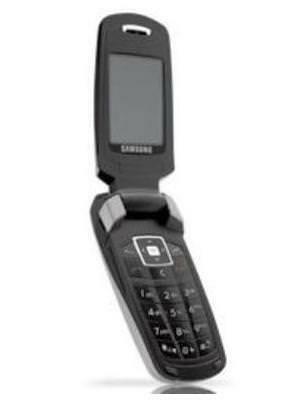 What is the display size of Samsung SGH-T619? 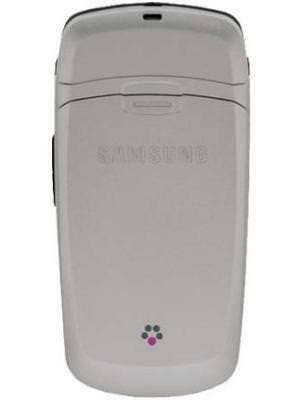 How large is Samsung SGH-T619 battery life?